Without further ado, I present you 2.81! 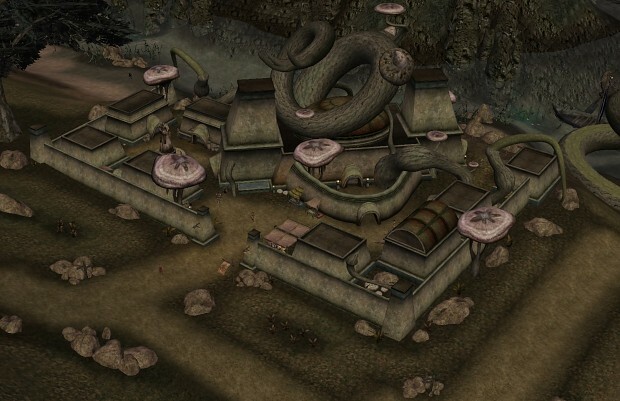 The town of Vos has been overhauled. A new layout, new traders, new NPCs and other goodies await! This patch also fixes some outstanding issues, and introduces new improved meshes for a large number of plants. Enjoy! * Fixed an issue with hand to hand making insane amounts of damage against the player and against enemies. * Pilgrim's Robe cast on use enchantment now has a duration of 30 seconds instead of 1 second. * The unique shield "Emperor's Defence" didn't appear on the character model when equipped. * Fixed an issue where the player would land in the sea after traveling to Solstheim. * An arch next to Dura gra-Bol house in Balmora didn't connect properly to the wall. * Galbedir now has a small respawning stock of soulgems. * Raised the land around Caldera Govenors Hall. * Fixed floating tower at Ald Velothi Outpost. * Included missing texture "vurt_birchbark01". * Increased Daedra Seducers magica pool. * Landscape fixes and improvements. 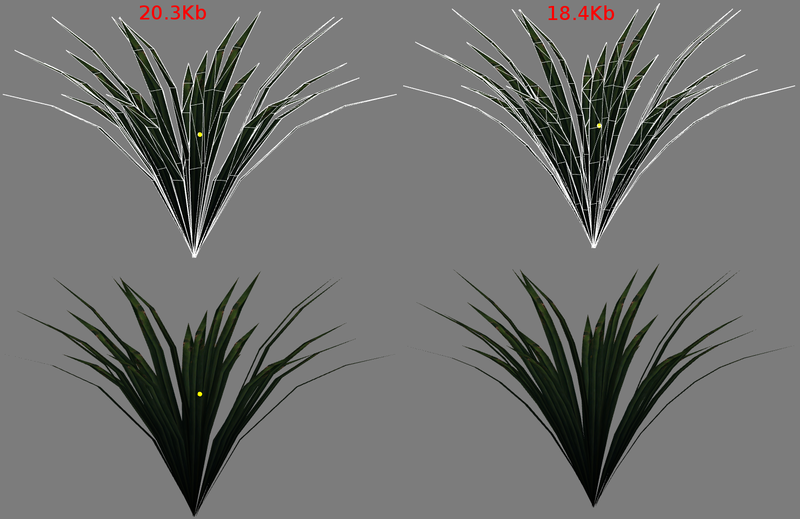 * New and improved meshes for a large number of plants (Thanks to "Moranar").